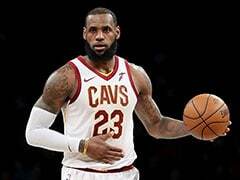 Cleveland Cavaliers superstar LeBron James revealed on Friday after his team was swept in the NBA Finals that he played the last three games with a broken right hand. 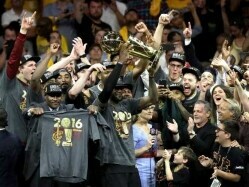 The Golden State Warriors beat the Cleveland Cavaliers 4-0 in the best-of-seven championship series, but it was after the opening over-time loss in California when LeBron James injured himself. 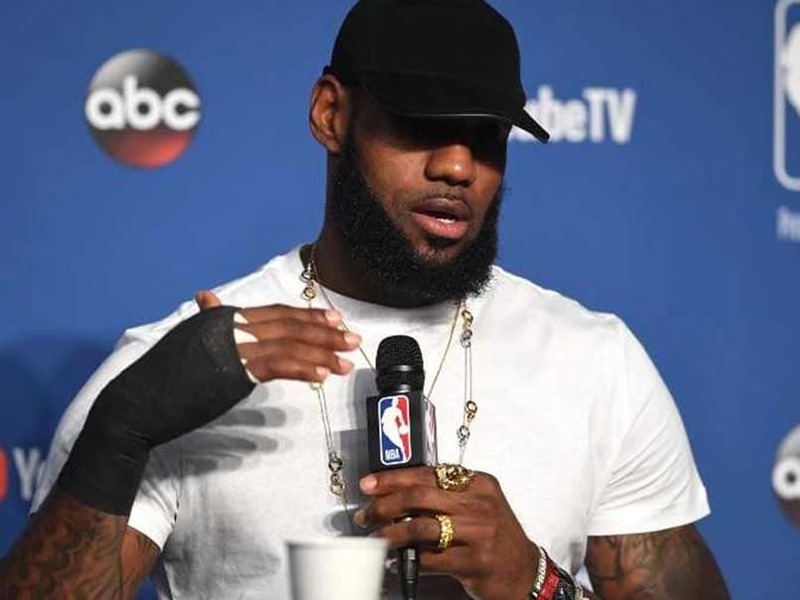 "I let my emotions get the best of me and played the last three games basically with a broken hand," James said, displaying his soft cast. 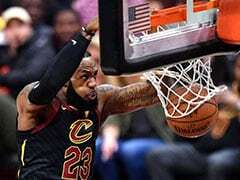 LeBron James had become upset in the final seconds of regulation time in the 114-124 defeat, when a foul call was reversed to allow Golden State to equalize and J.R. Smith grabbed a late rebound with the score level but dribbled away from the basket, thinking the Cavaliers led. 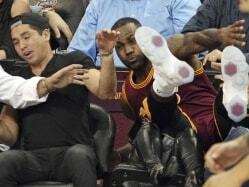 Images of a frustrated James talking to Smith became an internet sensation. 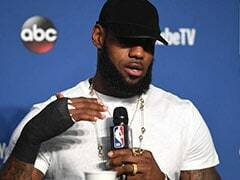 ESPN reported James hit a blackboard in the locker room after that game and underwent two MRI exams that showed the fracture, a fact he kept hidden so the Warriors would not know. 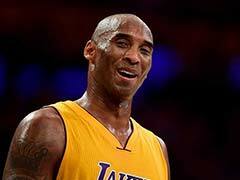 "Obviously, I don't have a boxing hand," James said. 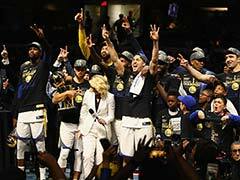 An overpowering Golden State Warriors squad captured its third NBA crown in four seasons on Friday, routing Cleveland 108-85 to complete a sweep in the best-of-seven NBA Finals. 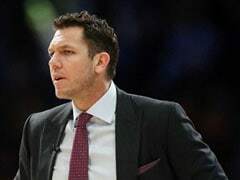 Stephen Curry scored 37 points and Kevin Durant was named the NBA Finals Most Valuable Player for the second consecutive year after 20 points, 12 rebounds and 10 assists -- his first finals triple double.